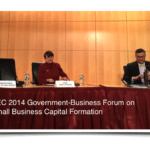 The SEC Government Business Forum on Small Business Capital Formation has gained in popularity in recent years. 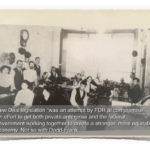 In light of the JOBS Act and growing recognition of the profound importance of small business to economic growth – what was once a bit of a quiet affair has become a several day gathering. 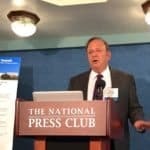 The Forum is scheduled for all day on November 20th and is open to the public. There are additional events the day prior and a CFIRA gathering the day after. 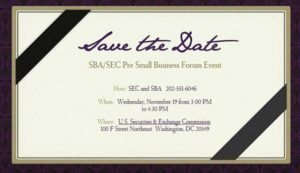 Today the Small Business Administration, along with the SEC, has announced a reception on November 19th from 3 to 4:30PM at the offices of the SEC entitled “SBA/SEC Pre Small Business Forum Event”. The event has been coordinated in concert with the SBA Office of Minority and Women Inclusion. 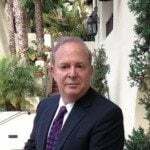 It should be noted that a light touch regulatory approach on investment crowdfunding may profoundly benefit many individuals who have been left behind while global wealth grows. 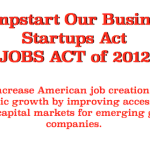 The event is designed for existing and aspiring small businesses, including those that are minority-owned, women-owned, and veteran-owned, and will discuss the JOBS Act, which has the potential to expand the options that businesses may use to raise capital. 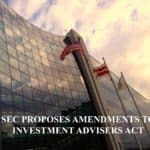 One change already in place gives firms the ability to advertise certain private offerings under Title II of the JOBS Act; a second that is pending will allow firms to offer and sell securities through retail crowdfunding. 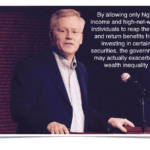 Title IV or Reg A + may also become a powerful catalyst for economic growth – all contingent upon final rules. 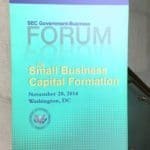 In a published note organizers stated that representatives from the SEC’s Office of Small Business Policy in the Division of Corporation Finance, the Office of Investor Education and Advocacy, and the Office of Minority and Women Inclusion will co-host the event with the SBA’s Office of Investment and Innovation and the SBA’s Office of Entrepreneurial Development. 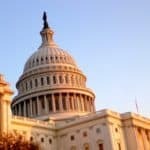 The event is said to highlight additional ways small businesses may seek to raise funds under current and proposed SEC rules. The event will also give small business owners an opportunity to ask questions of the SEC and SBA staff. 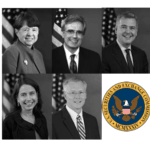 No word if your favorite SEC Commissioner will be in attendance as well. The event, which is free of charge and open to the public, will be held from 3:00 – 4:30 p.m. at: U.S. Securities and Exchange Commission, 100 F Street N.E. Washington, D.C. 20549. Interested individuals may email [email protected] to register. 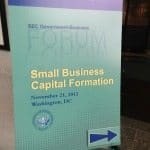 This entry was posted in General News and tagged event, jobs act, office of minority and women inclusion, omwi, regulations, sba, sec, sec government forum on small business capital formation. Bookmark the permalink.